The Hmong Daw (called "White Miao" by the Chinese) take their name from the traditional color of their women's skirts. However, "In many locations in China the Hmong Daw have adopted the dialect and clothing styles of other Hmong groups, most notably the Light Hmong [Hmong Leng] but in more remote areas ... the dialect is still very strong and 'pure.'" The Hmong Daw are scattered throughout southern China and Southeast Asia as a result of Chinese military attacks. The conventional method of these wars was to besiege the Hmong [Miao] from three sides, leaving only mountains to the west open to escape. "The defeated Miao retreated through the hills ... relying on their matchless climbing skills. 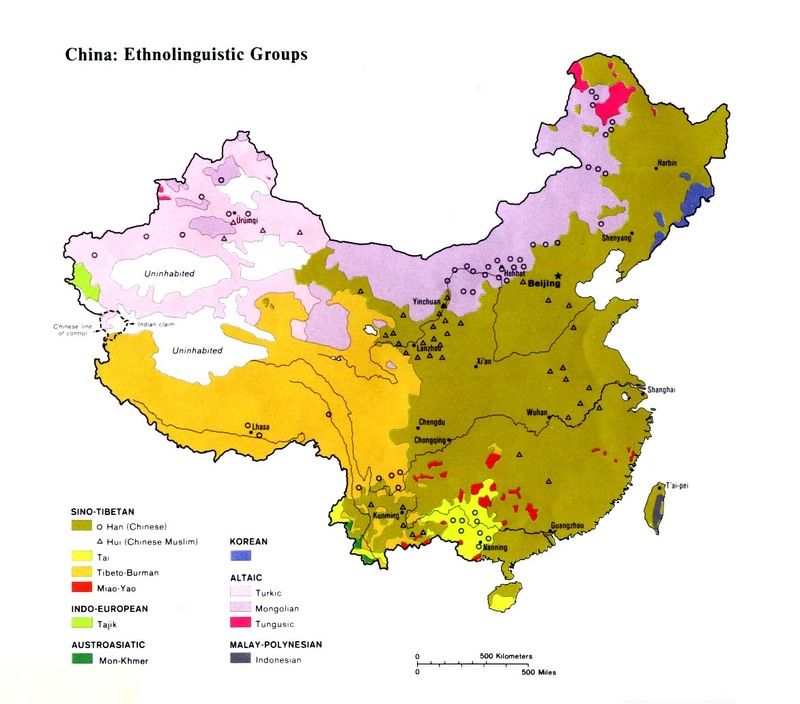 This explains a Miao inclination to describe the west as a desirable destination." A traditional Hmong rhyme says, "Over the western mountains of ten thousand cloud-capped crags and over the cliff, will be a paradise; over the peaks will be flourishing life." Hmong Daw women are skilled embroiderers. Mothers teach their daughters these skills at an early age. For centuries the Hmong Daw were animists, living in fear of the spirits around them. Few Hmong Daw in China had heard the gospel, although many churches were established among their relatives in Thailand and Laos. In 1993 an old Hmong Daw man heard his language being spoken while tuning his radio. Soon thousands of Hmong Daw were listening to the gospel broadcasts daily, learning about Christ and the path of salvation. After a few months, 18 villages in southern China turned en masse to Christ. Thousands of people reported receiving a "new heart." In 1919 missionary Gladstone Porteous wrote, "Quite recently the White Miao [Hmong Daw] have shown interest in the Gospel. ... [They asked] for an evangelist to go with them, and help them to burn up their objects of demon worship and teach them the Gospel." Radio broadcasts have proven to be a highly effective tool for evangelizing the Hmong Daw. In the mid-1950s hundreds of Hmong Daw in Laos came to Christ as a result of radio broadcasts. The recent "radio revival" has been fueled by the delivery of Bibles in their language. Scripture Prayers for the Hmong Daw in China.